The topic for this month’s blog round robin is: Does travel change you? Everyone says they love to travel, or want to travel more. I don’t think I know anyone that’s actually anti-travel; they may just be anti flying or staying in hotels. But who doesn’t love exploring new places and adding new experiences to their life lists? I first began traveling as a young girl, when I would fly alone from Texas and then Ohio to visit family in Louisiana each year. That was in the days when you could be brought all the way to your gate and picked up when you arrive, instead of having to drop someone at the curb. I collected multiple airline pins and buttons, and once I got to visit the cockpit in a small commuter flight. One summer, I met this wonderful lady, also from Louisiana, who eventually became my pen pal for many years until she died. Traveling was already a big part of my life by the time I hit 12 years old, and that’s when I went to Europe with my parents. Then in 2011, I went to Costa Rica by myself on a G Adventures tour, and met up with a group of other young folks looking to enjoy the rainforest and beaches on a budget. It became my new favorite vacation ever, what with the surfing and the waterfall rappelling, and the ziplining. I even made new friends out of it that I remain in touch with today. 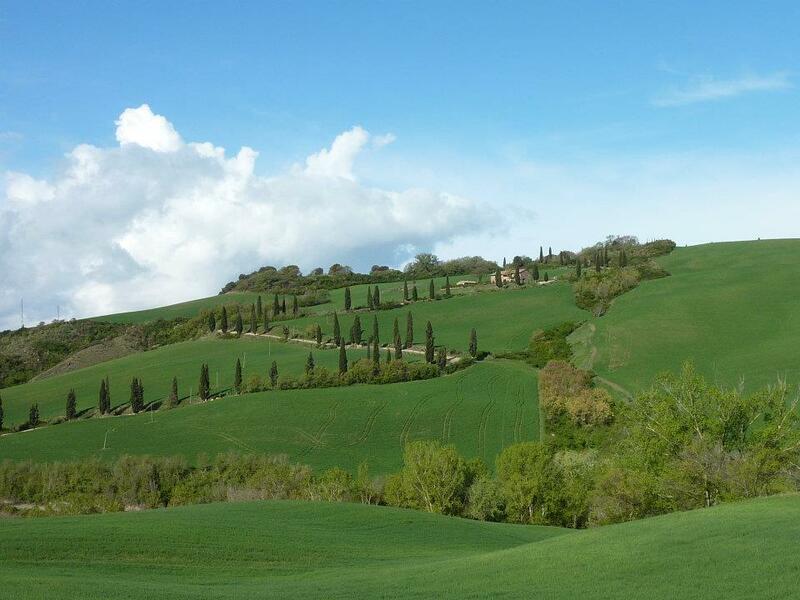 In 2012, I joined my parents on another G Adventures tour, this time in Southern Tuscany. Then that became my new favorite vacation ever, what with the wine and the food and the old ruins and the countryside (did I mention the wine?). Looking back on all of the places that I’ve been, and thinking about the places I have yet to visit, I realize it’s not so much the travel that changes you — it’s the creation of new memories with all five senses, connecting with family or loved ones or new friends, and the realization that there is so much more to life than how we usually live it. And while things like ziplining and such are often quite exhilarating and memorable, what’s more awe-inspiring and a source of reflection are the other, quieter, simpler moments: standing over the rim of the Grand Canyon and marveling at nature, sharing a laugh with my parents while making homemade pasta in Italy, looking out over Antietam or Gettysburg and being thankful that our country survived civil war, walking through a concentration camp and mourning millions of lives loss due to hatred and fear. I am also changed by the moments that push my limits and challenge me in far off and unknown places, and then by the feelings of pride and independence after navigating through it all learning something new at the same time. So many people will never have the opportunity to leave their hometown. I am privileged to have gone to some amazing places, and that I will be able to add to my travel experiences in the future. I am thankful to be changed by travel, and hope that get many more chances for it to happen again. Clearly I’m a big fan of traveling! 😉 I love the experiences and the feeling of seeing something new for the first time. It’s really something that I can’t get enough of. I actually enjoy being in unfamiliar places. They seem to hold so much potential and possibility for me!